Big Little Lies director Jean-Marc Vallée is heading another miniseries for HBO. 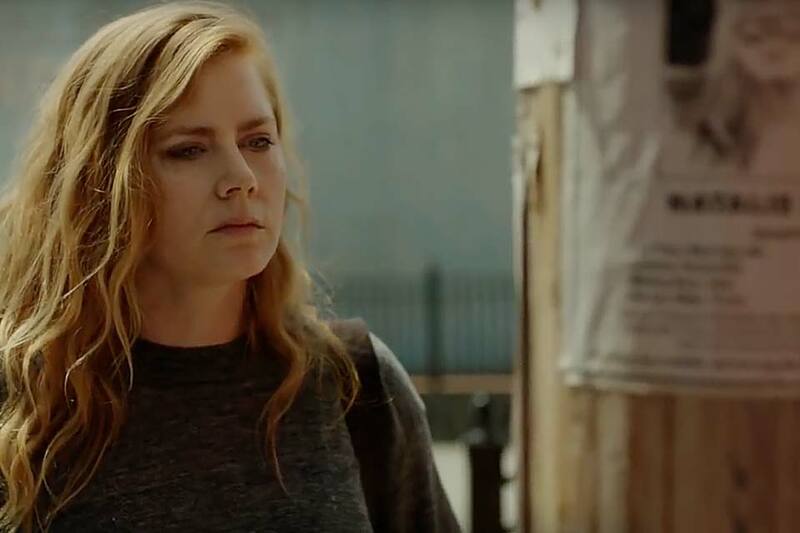 Based on the book by Gone Girl author Gillian Flynn, Amy Adams returns to her hometown after a series of gruesome murders. The journalist has a history of self-harm after suffering from the death of her younger sister. Consisting of eight episodes, Sharp Objects will premiere in July 8, 2018. 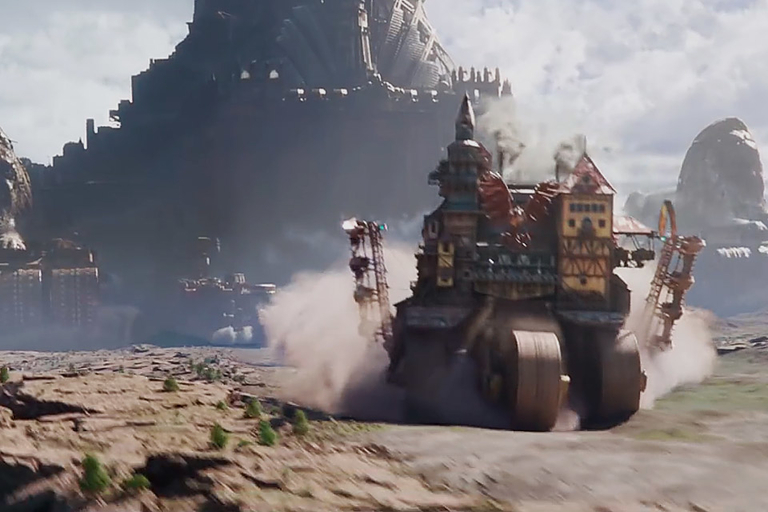 Everything is awesome again. Or is it? Emmet and the gang return for round two to fight off a LEGO DUPLO invasion lead by Queen Whatevra Wanabi. Chris Pratt, Elizabeth Banks, Will Arnett, Nick Offerman, and Alison Brie reprise their roles while Tiffany Haddish and Charlie Day join the cast. 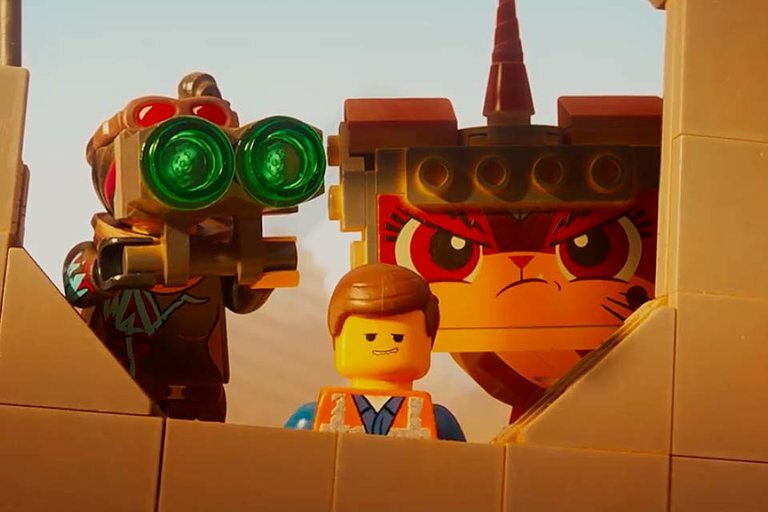 The LEGO Movie 2: The Second Part is slated for release February 8, 2019. 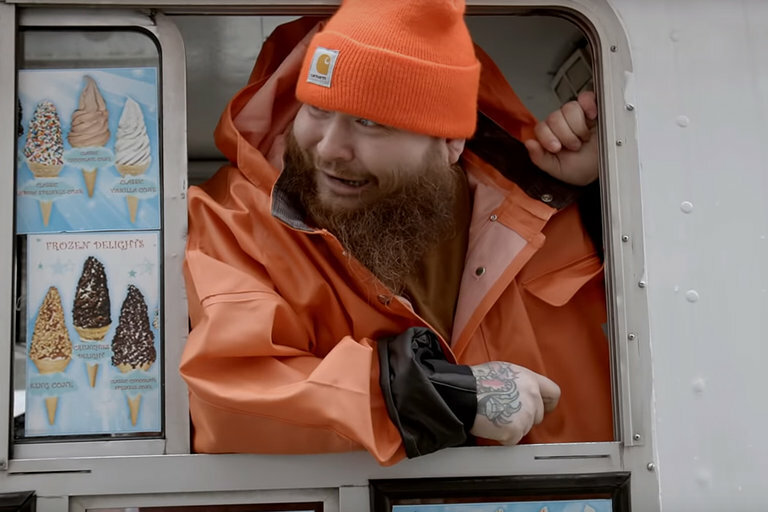 No one likes to eat like Action Bronson. Over two seasons of F*ck That's Delicious, Action has shown his penchant for searching out the best food across the world and chowing down with copious amounts of weed. Season three is keeping the crew local, showing the best places to munch in New York and New Jersey, along with some extra activities like painting and DMT. Season three of F*ck That's Delicious airs July 3, 2018 on VICELAND. At 14, Richard Wershe Jr. became the youngest FBI informant ever. By age 17, the Feds no longer needed him — so Richard began selling cocaine himself. And in 1987, Richard went down for possession of eight kilos of coke and was sentenced to life in prison. 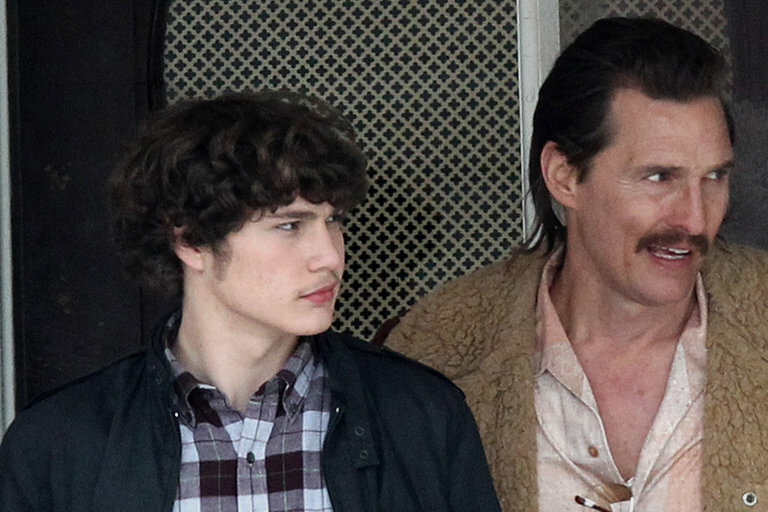 White Boy Rick stars Richie Merritt, Matthew McConaughey, and is due for release September 14, 2018.